If Los Angeles has Hollywood, then Mumbai, formerly Bombay, has Bollywood. 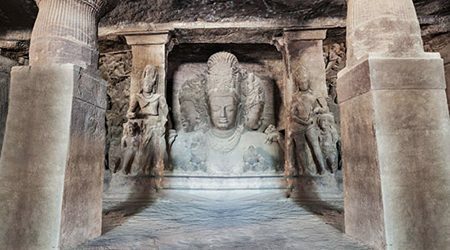 Mumbai shore excursions bring you to the city of dream, money, and fame – is India’s richest and most famous one, and also the core of India’s financial power. It is not hyperbole when saying that Mumbai is an extreme city. The best of the city is making those who come here a feeling of being twisting, even risking and also energizing simultaneously. The city is exactly preposterous same as your feeling. As we see in the movie ‘Slumdog Millionaire’, besides lines of skyscrapers, expensive restaurants, luxury bars and clubs, splendor cafés, the slum – have to note that is the country’s biggest one – stands for several years. Put the conflict between rich and poor behind, Mumbai shore excursions are worth a visit to hungry visitors. Indian cuisine is showed in kamal kakdi chips, tandoori pork, rum-soaked gulab jamun, seafood bhel and more. Strange names but made from usual cooking ingredients mixed with traditional India sauces, the food here will bring the familiar but also unexpected feeling. The drink is the same. Local people rarely taste alcohols only, they mix these seductive drinks with different fresh fruit juice, coconut cream, honey, or everything savory, then make a scrumptious drink. The bustling life of Mumbai starts in the early night when the lights turn on along crowded streets, and the bars turn on the music. The best view of Mumbai can be seen from the 33rd floor of Four Seasons Hotel Mumbai, with comfortable charming white chairs and bar nearby, volume up by DJ with jazz, electronic and world music lineup. 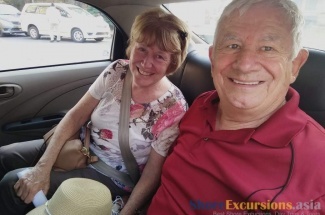 Not only famous with food and nightlife, Mumbai shore excursions also attract visitors with a variety of iconic landmarks: The Gateway, Victoria Terminus, Dr. Bhau Daji Lad Museum, Wankhede Stadium, and the Sanjay Gandhi National Park. A little curiosity can lead you to discover the unique bazaars, ancient religious sites, and thick tropical forests deep inside the sumptuous city. 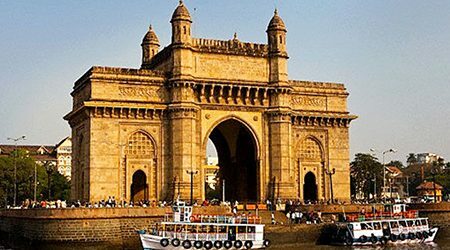 Have a look at our ready-made Mumbai itineraries or contact us and we will help you create exciting Mumbai shore excursions that suit your price and interest. 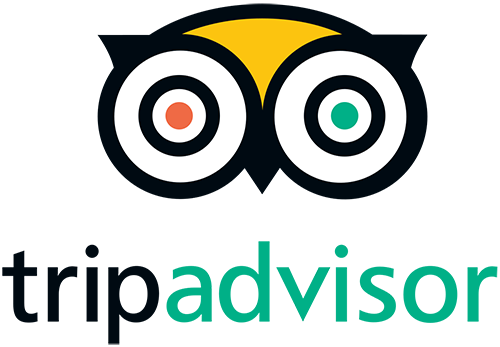 Thanks for your comment on Mumbai shore excursions. For the detailed quotation, please check your email. Mumbai - a paradise of dream, money, and fame – is the center of India ’s financial power, it seems like a small Hollywood in India. 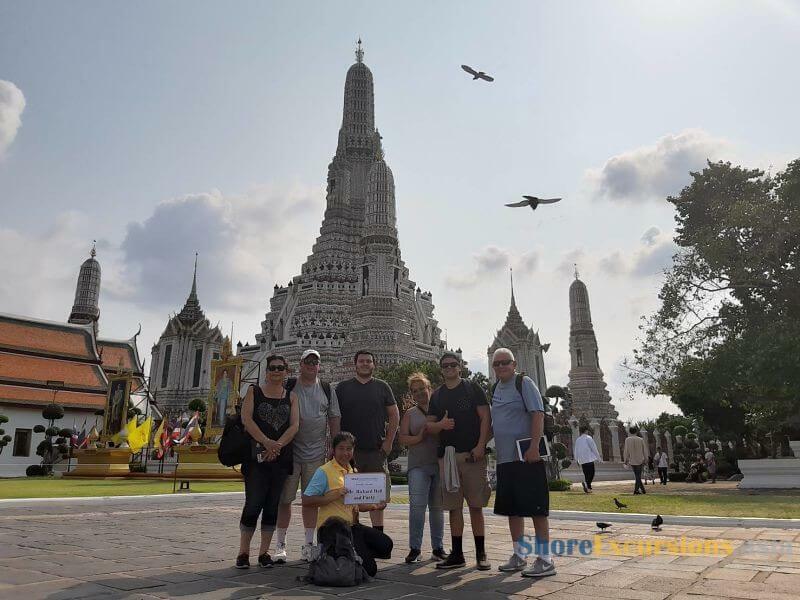 However, more than a land of temples, Mumbai Shore Excursions have been known for many magnificent landscapes simultaneously consisting of sumptuous bazaars, iconic landmarks, seductive sightseeing and so forth. 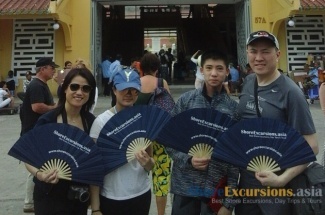 Asia Shore Excursions would like to bring vacationers top attractions to see in Mumbai day tours from cruise port. 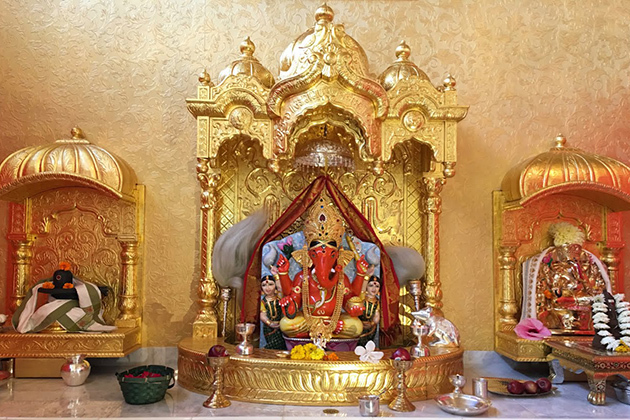 That’s gorgeous departure in Mumbai Shore Excursions with a scenic drive to Siddhivinayak Temple by majestic architecture of one of the richest Temple in India. Visitors are absolutely overwhelmed by gold-plate roof and the eight pictures of Lord gracefully carved in the doors. Siddhivinayak Temple, Hindu Temple originally built on 19 November 1801, located in Prabhadevi and dedicated for Lord Ganesha, also known for name Elephant God due to own an elephant- head. 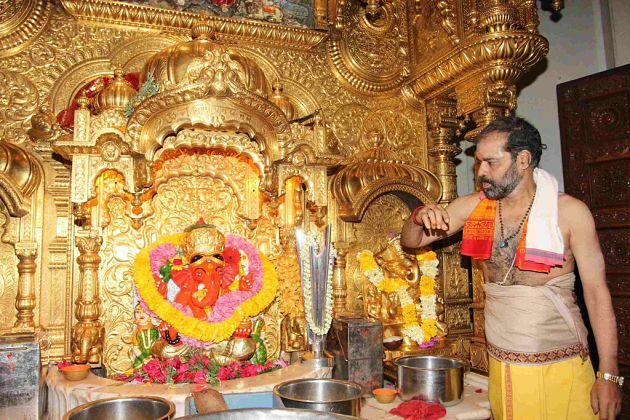 Tourists often come to Siddhivinayak Temple to look for the Lord Ganesha’s blessings in daily work with vivid successes, prosperous and happy life. The Temple is always a scared destination for many celebrities to seek best of lucks before filming project or launching an album. 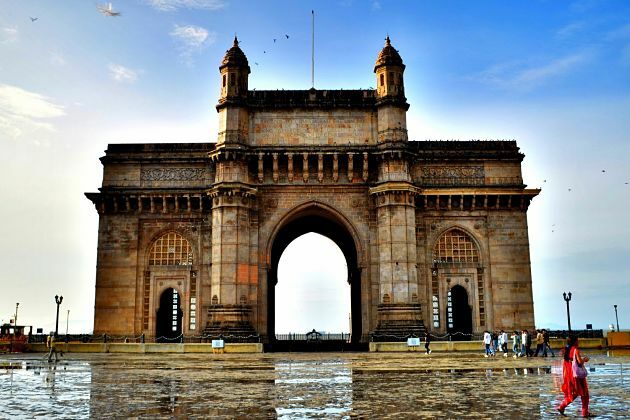 The Gateway of India was particularly known for the most unique landmark that travelers should visit during Mumbai Shore Excursions. 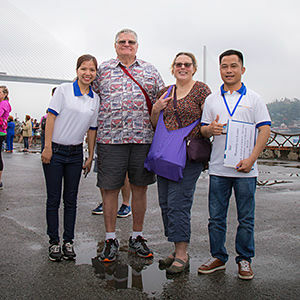 The Gateway of India, an arch monument built in during the 20th century, makes a strong impression for visitors when researching anything about India, especially Mumbai day tours from the cruise port. Sit on the Mumbai shore excursions to Gateway of India, which drives visitors to the peak of excitement when imaging a huge architecture in height of 26 meters, it is exactly a model type of extraordinary Indo-Saracenic style is the unique landmarks of India. Keep your eyes open far away, it is no longer imagination, it’s really magnificent architecture belonging to Mumbai’s top tourist attraction in India. 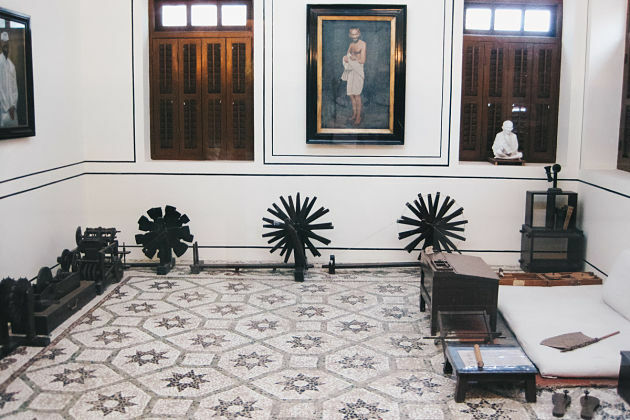 Next, we visit Mani Bhavan, situated at Laburnum Road in the Gamdevi precinct of Mumbai, Gandhi’ former residence. Gandhi Mahatma, a historic resplendent symbol in the 20th century and an immortal hero, fought for human freedom. During the Mumbai shore excursion, visitors should choose a tour to Mani Bhavan Gandhi’s museum, in which stored Gandhi's photographs from childhood to mature, some important documents consisting of letters and tributes to many historical figures as Adolf Hitler, Franklin D Roosevelt, and from President Ho Chi Minh, Albert Einstein. 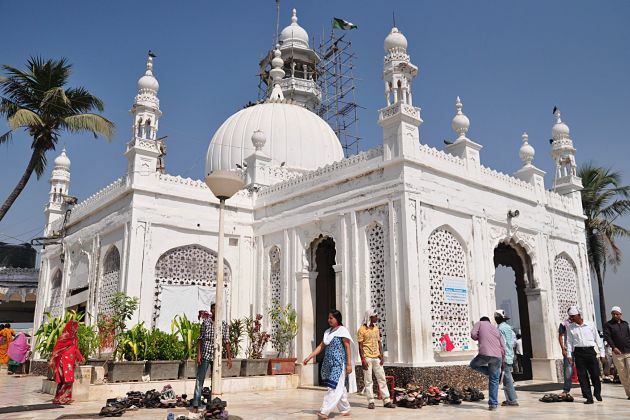 Dating back to the 15th century with a white mosque located on an islet, Haji Ali Mosque lies on one of the most iconic structures of Mumbai and a must-visit stop of people who interest in local culture and religion. From the shore, it takes a half of kilometer to catch Haji Ali Mosque, a typical architecture of Indo – Islamic. The best time to visit the shrine is on Thursday and Friday evenings when visitors have a chance to witness many traditional Qawwali (South Asian devotional music) performances. Besides, trippers can also take photograph their local clothes covering the shoulders and knees. Remember that before entering visitors have to cover heads. Escape from the bustling and hustling places, we move to the highest place-Malabar Hill where vacationers can indulge in the bird-eye view of Mumbai. Malabar Hill located in Western India, one of the finest residential regions in Mumbai, rises to 180 feet (about 55 meters) above sea level and curves to both the North and West of Back Bay. 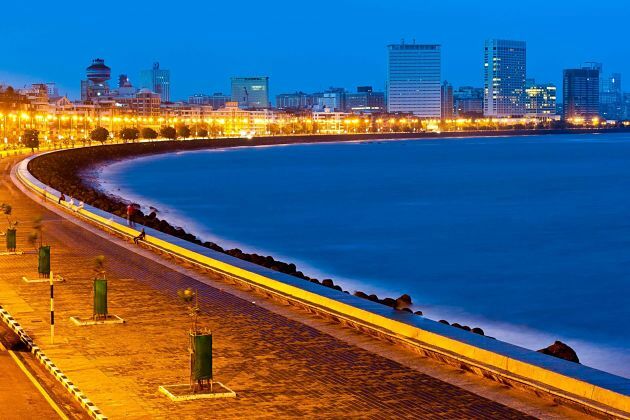 Jump into a vehicle to drive along the Queen’s Necklace famous for its night-streets twinkle in a string of pearls. It is common knowledge that Malabar Hill belongs to one of the most luxurious mansions in the world, which is residential places for celebrities and Government officials as well. Hop on the drive to explore another highlight of Mumbai Shore Excursion, visitors will be led to a unique bazaar lying in the North of Victoria Terminus station, it named Crawford Market, named after Arthur Crawford in the 18th-century market. Crawford Market is a mix of Flemish and Norman style of architecture, which is also an attractive landscape have to visit when coming to Mumbai. Visitors can easily find out Crawford Bazaar, built in the days of British Raj, in center of market life in South Mumbai. 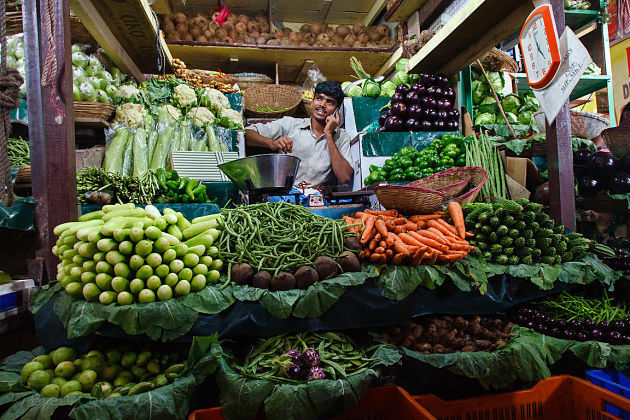 Your itinerary of Mumbai day tours from cruise port would be fancier if you are immersed in the bustling local market like Crawford. Vacationers will find many wholesale shops mushroomed and they sell everything from fresh products as fruits, vegetables to other kinds such as soaps, chocolates, and various traditional India spices.